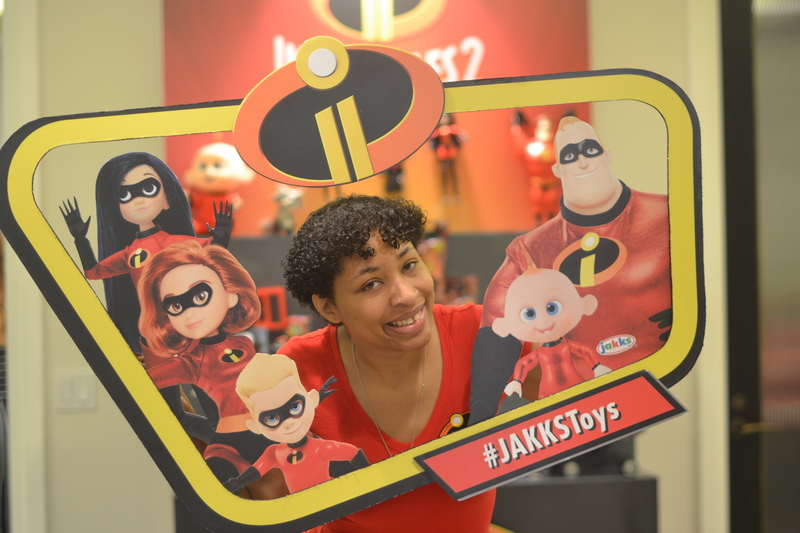 I was hosted and sponsored with an all-expense paid trip to Los Angeles to cover #Incredibles2Event #PixarFest #BigCityGreensEvent. Thank you Disney for the opportunity! 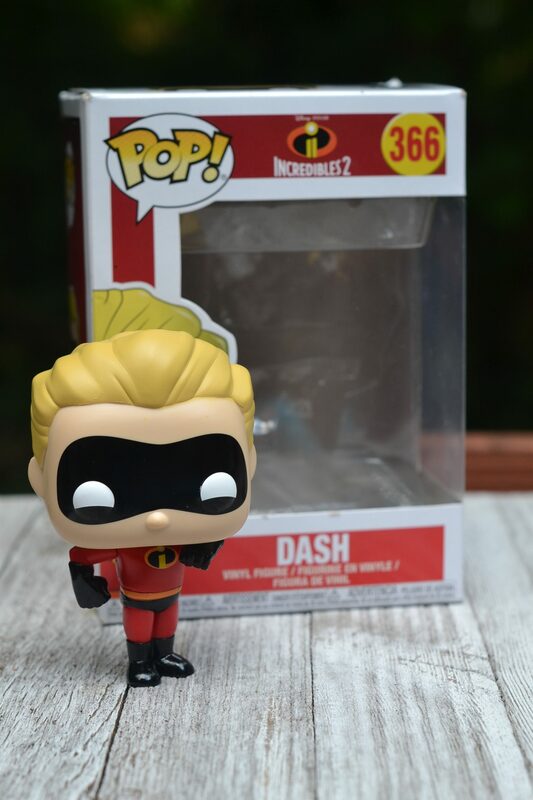 Incredibles 2 finally hit theaters and guess what? The superhero family, nabbed an estimated $183.2 million domestically this weekend, a record opening for animated film. 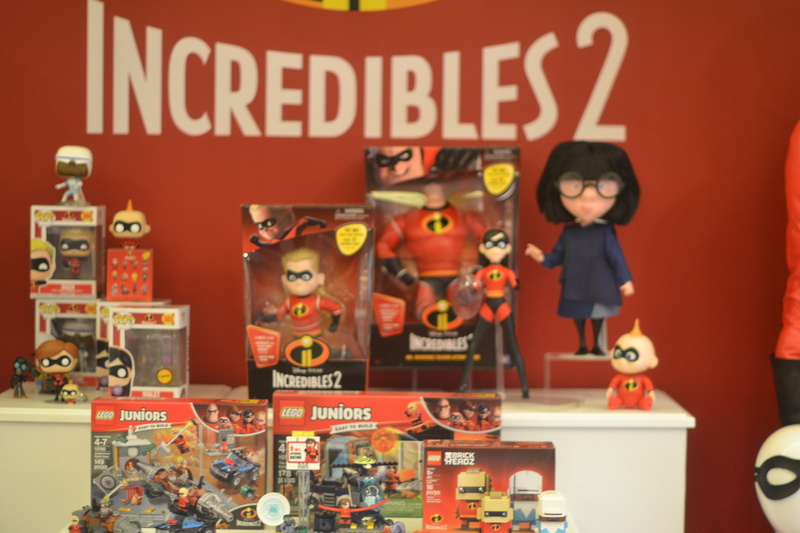 So since it did so well you know the Incredibles 2 toys, products and more will be in full effect and even be collectors items. 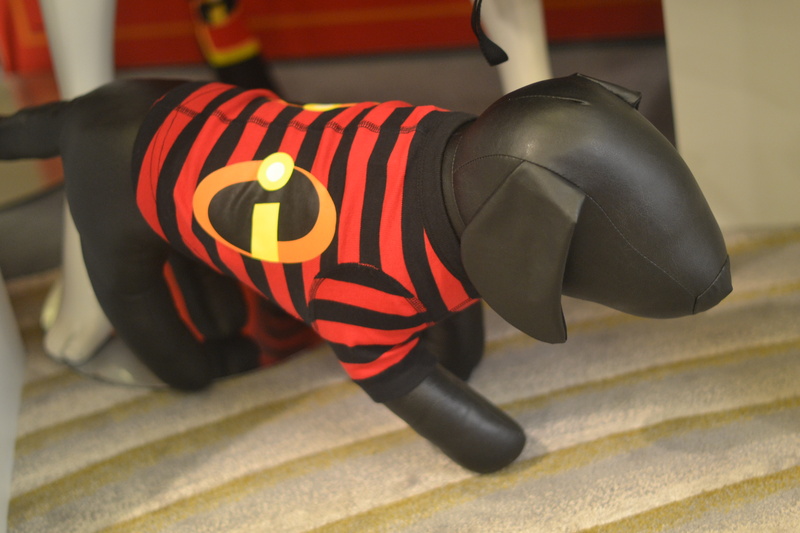 I got a preview of many of the official Disney/Pixar Incredible 2 products for children, adults, pets and more at the press junket I attended in Los Angeles. Check them out below. 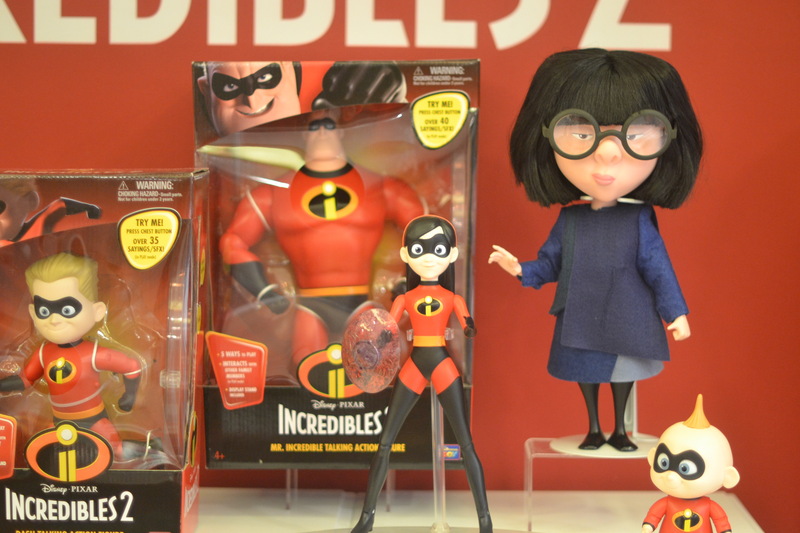 If any of these products caught your eye you can find the Incredibles 2 merchandise on Entertainment Earth website. I love Funko Pops! I collect them and I am serious about my growing collection. 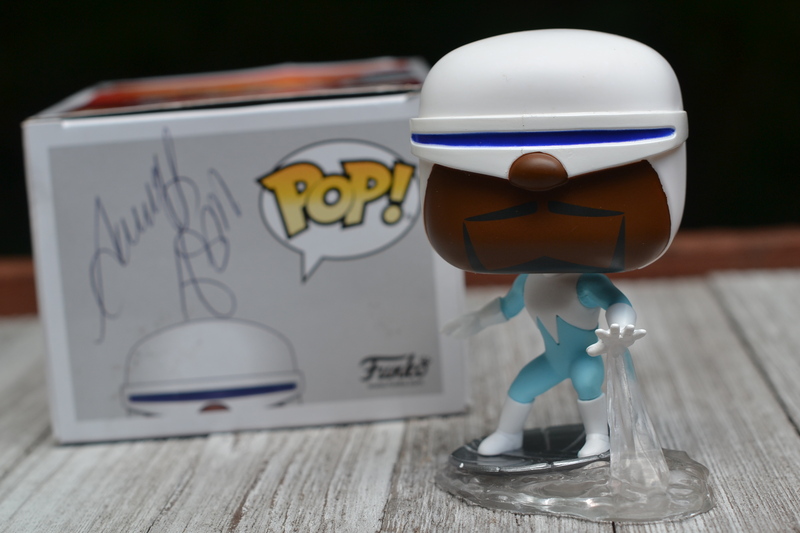 I am so serious that I even got Samuel L.Jackson (Frozone) to sign his character pop! I think anyone young or young at heart will love these Incredible 2 products. Its so many to choose from but they are cute and there is definitely product for everyone. 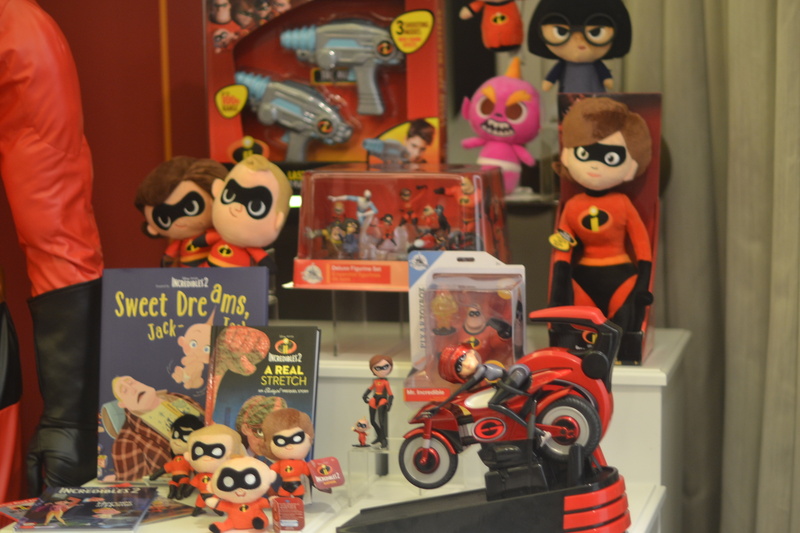 Again these are cute toys, but I would highly consider getting some of these items as collectors items. You can cherish these forever. If you are a fan of this amazing animation, check out the rest of my interview of the Incredible 2 cast and reviews below. 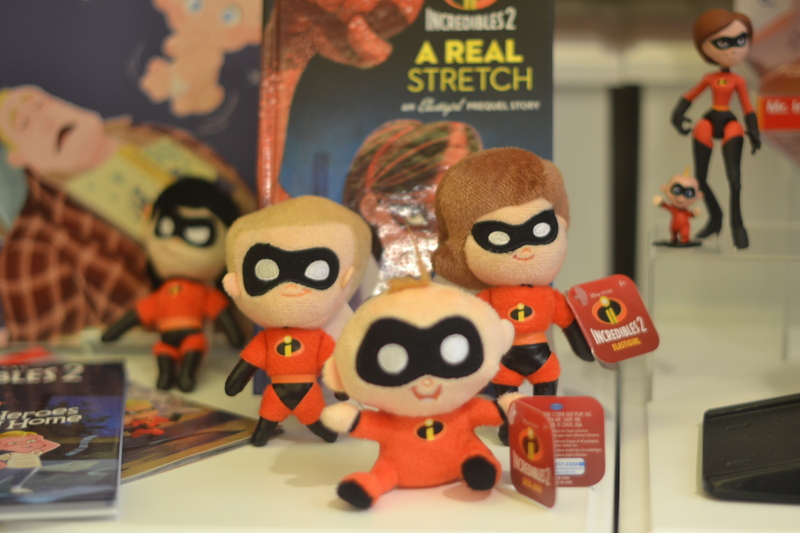 Disneyland + PixarFest is doing a lot of celebration in honor of the upcoming Incredibles 2 film coming up. The Incredible Family is featured at the Pixar Parade, The Nighttime Spectacular show and on the new upcoming Incrediocoaster at the Pixar Pier. Check out the trailer and stayed tune for my Incredible 2 movie review! 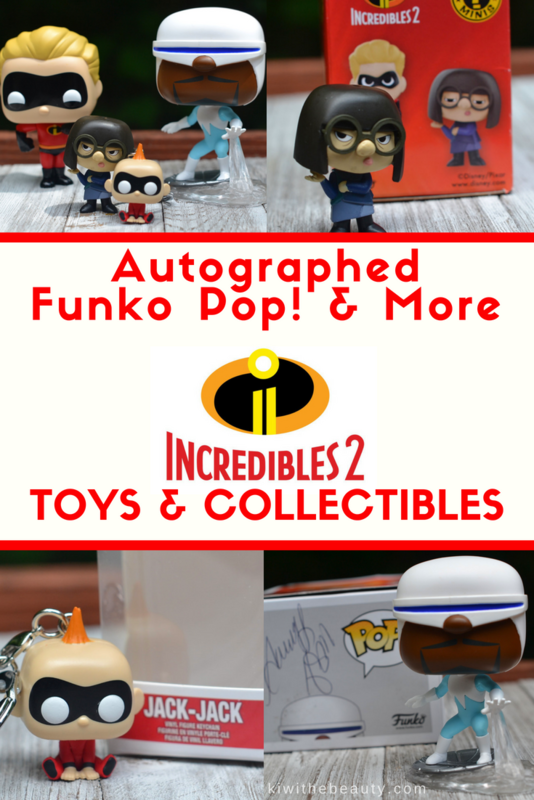 Visit the official INCREDIBLES 2 Website INCREDIBLES 2 opens in theatres everywhere on now! 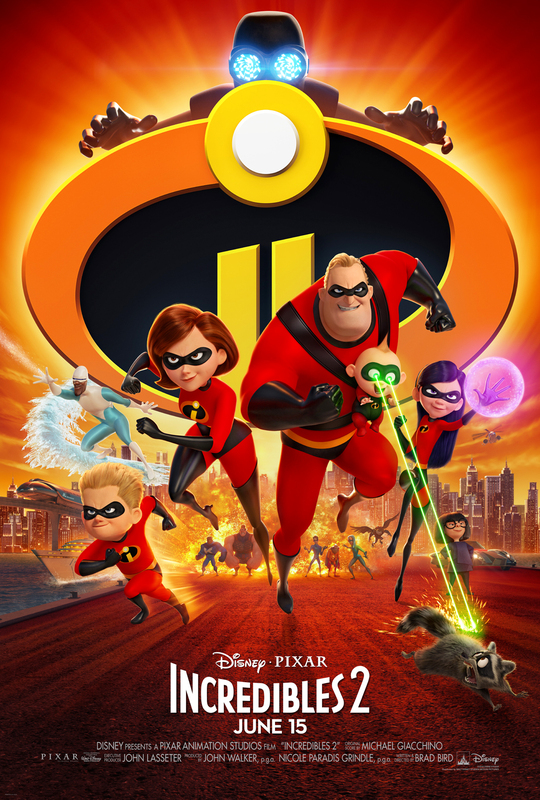 Did you Incredible 2 movie? Which one of these toys are your favorite? Those are so cool. I am SO excited to see this movie. Maybe more excited than the kids. These are some amazing toy collectibles. 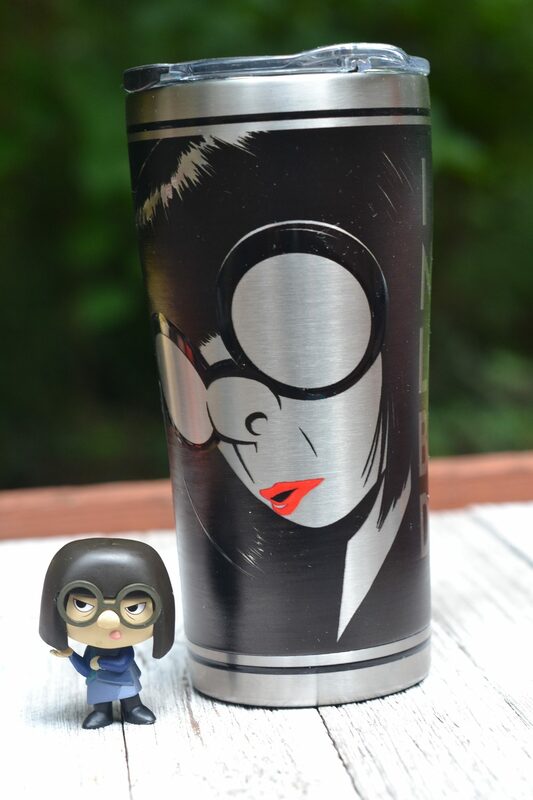 Edna Mode is my favorite, so that cup would be on my radar! These are some cool collectibles. Dare I say, Incredible? How cool is that autographed bobble head! 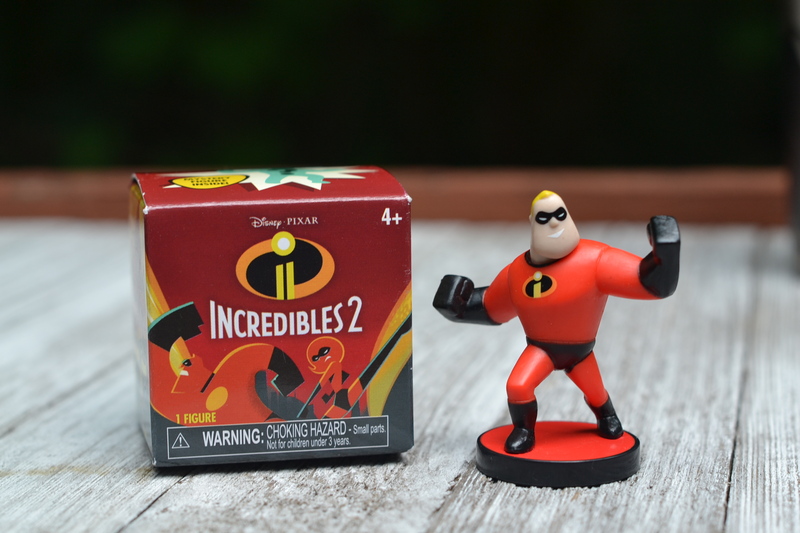 We saw Incredibles 2 this weekend! 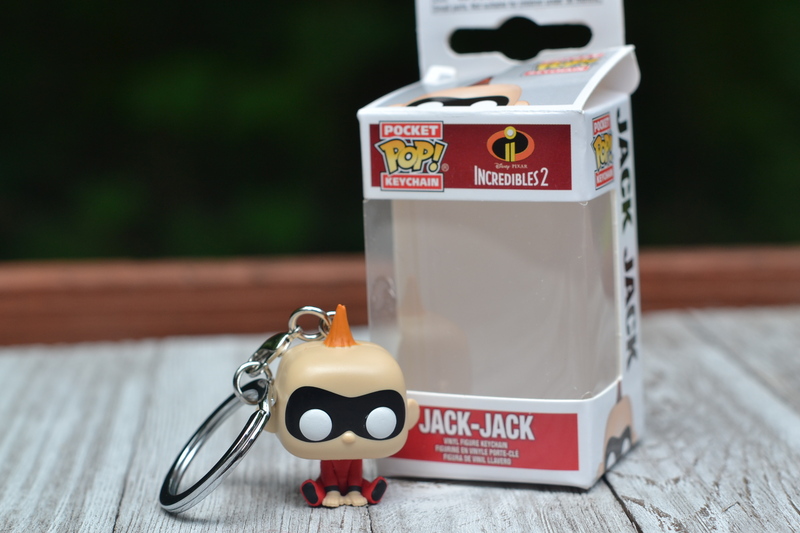 The Jack Jack keychain is adorable. NEED! 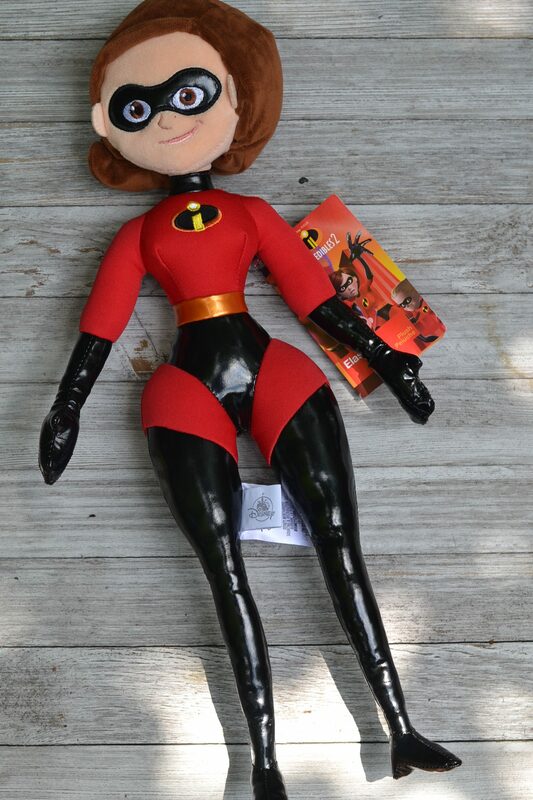 I really liked The Incredibles movie. I’m very curious to see how this second installment turned out. 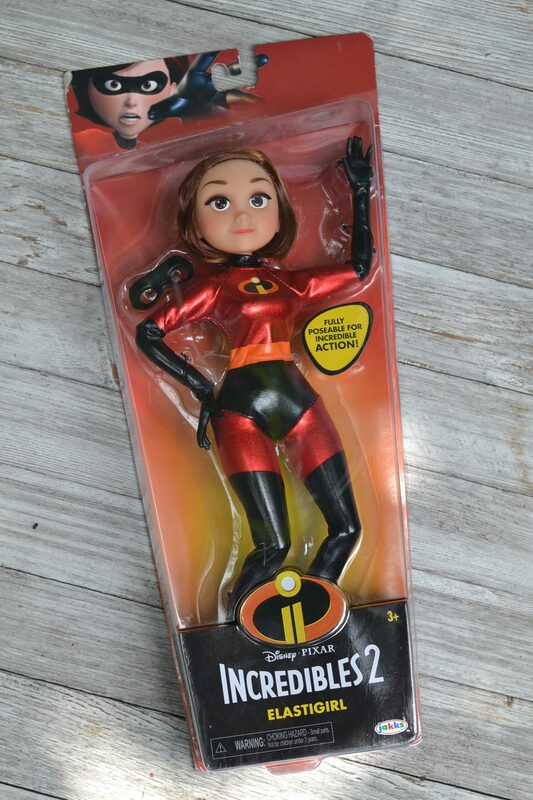 I love the Incredibles and am so glad they came out with Incredibles 2! Love all the different toys and items they have as well! These are really cute! My son will surely love these! OMG these are amazing! I feel like a big kid! This is too cool! I’m glad you had such a great experience. I can’t wait to hit the theater to go see the movie. I LOVE Pop Toys and now I have to add these to my collection. My kids are going to flip! My daughter is already bugging me for these miniature figurines. She loves collecting them. Maybe she will get them for Christmas. LOL . I actually saw these at TTPM. They’re cool. It would be great to have autographed ones. Love hearing out your experience. We saw the movie this past weekend. 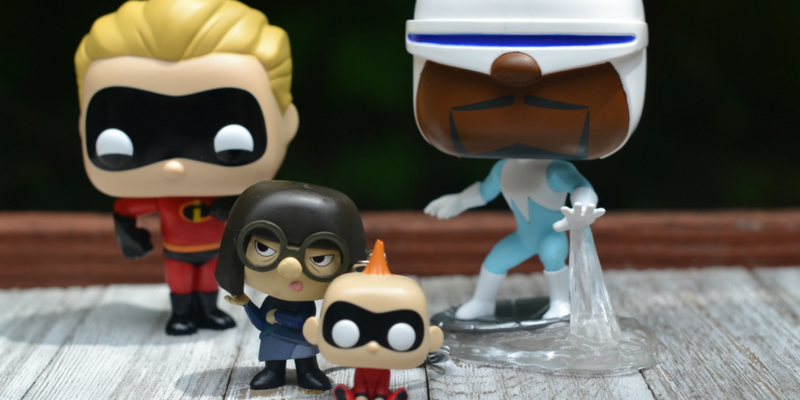 Our family favorites are Frozone and Jack Jack! I must have the Edna “I never look back darling” teacup. Her lipstick is popping, that is so me. My nephews collect these type of figurines. They love them. I haven’t seen these personally, but I’m sure I would improve my auntie status if I got funko pops for them. I still haven’t seen the movie yet, but I love all of these collectibles! Unfortunately I don’t think they stand a chance my two year old at home. It was a good movie. 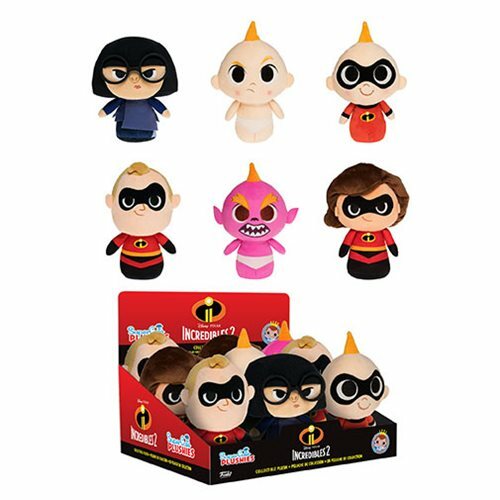 The many stages of Jack Jack as a toy is pretty cool and funny. Those are so awesome! I would LOVE a Frozone Pop to decorate my desk. He’s my favorite character. You can’t beat Sam Jackson! We saw Incredible 2 and it was better than the original. Way to go with getting the autograph from SLJ! These are such fun products! 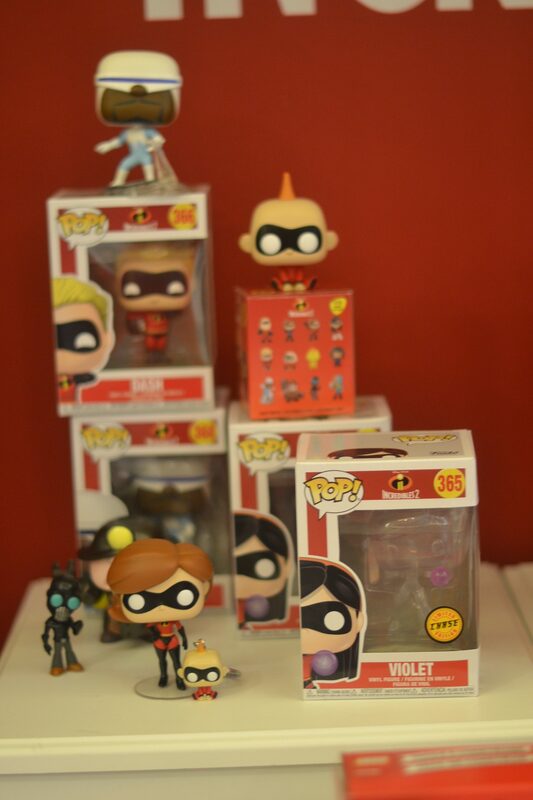 My younger cousin loves the incredibles and loved the new movie, I bet he would get a kick out of all these! LOVE LOVE LOVE! 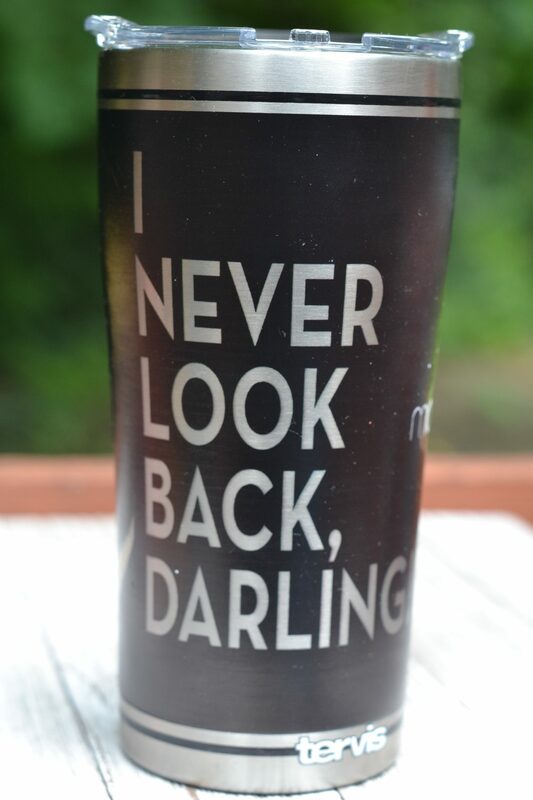 I especially like the Don’t Look Back Darling Mug – great for my morning coffee! I cannot wait to see this movie tonight with my kids! Those toys all look so fun! I can’t wait to see the movie. 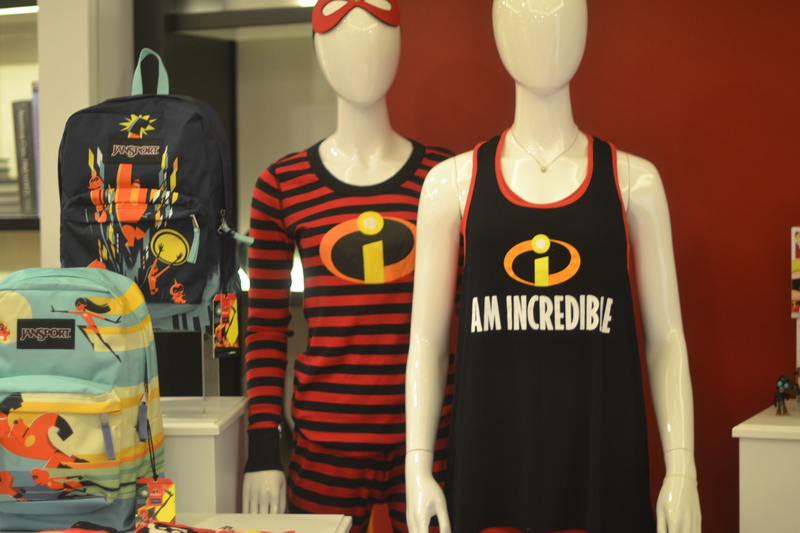 I think the striped pjs and the I am Incredible shirt are my favorites. 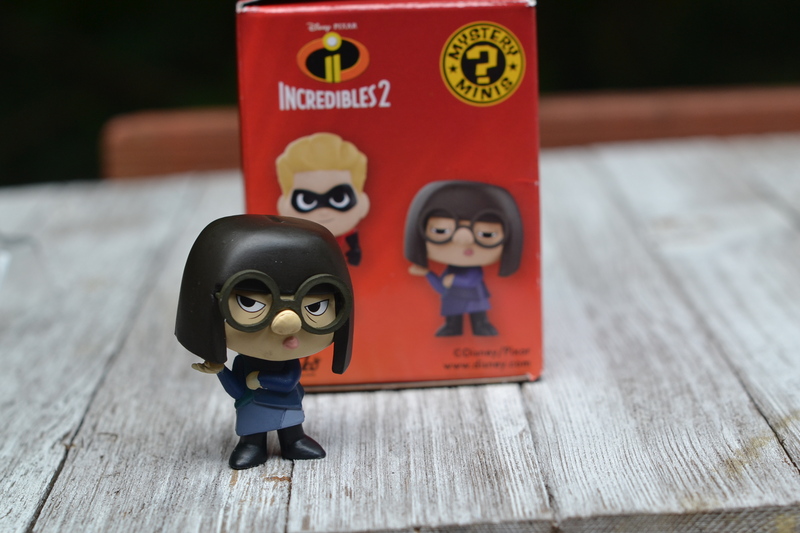 I love the Edna Mode stuff! She’s such a quirky little side character, but she is so chock full of personality. Edna is totally Incredible. Those Funkos are amazing. They have one for everything! And we have yet to see Incredibles 2. My kids are SO psyched, though. These are awesome, everyone in my house loves Funko pops! We each have our own favorites. My kids never got into the Funko Pop figurines, but I think they are so cute! Would make a fun collection too!